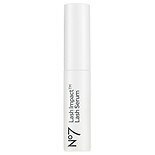 Shop No7 Lash Impact Serum (.2 oz. 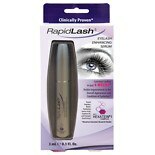 ).2 oz. 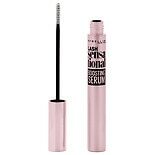 Shop Maybelline New York Lash Sensational Boosting Eyelash Serum (.18 oz. ).18 oz.